A New Princess is Born! 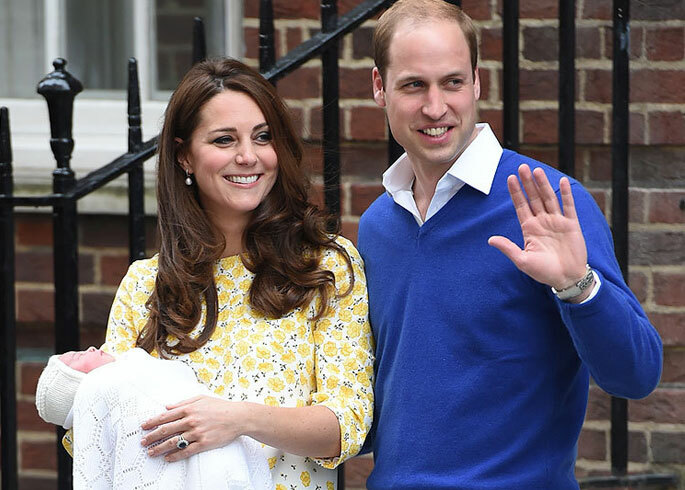 Congratulations to the Duke and Duchess of Cambridge on the birth of their baby daughter this morning! 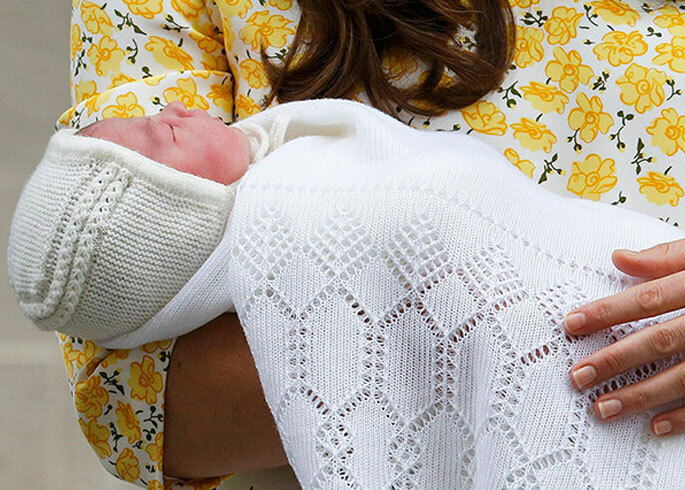 Born at St Mary’s hospital in Paddington at 8.34am and weighing 8lbs 3oz, the new princess is the fifth great-grandchild of Queen Elizabeth the II and the fourth in line to the throne. 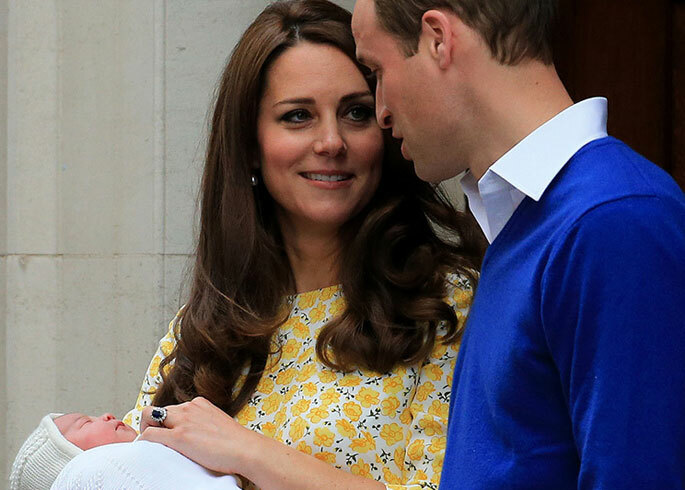 Covered in a beautiful ivory shawl and bonnet, the newest member of the royal family looked absolutely adorable as she slept in her mother’s arms while they posed with Prince William on the steps of the private Lindo wing. Dressed in a beautiful bespoke yellow and white shift dress by Jenny Packham and Jimmy Choo heels, we think Kate Middleton looked absolutely glowing as she stepped out of St Mary's Hospital. 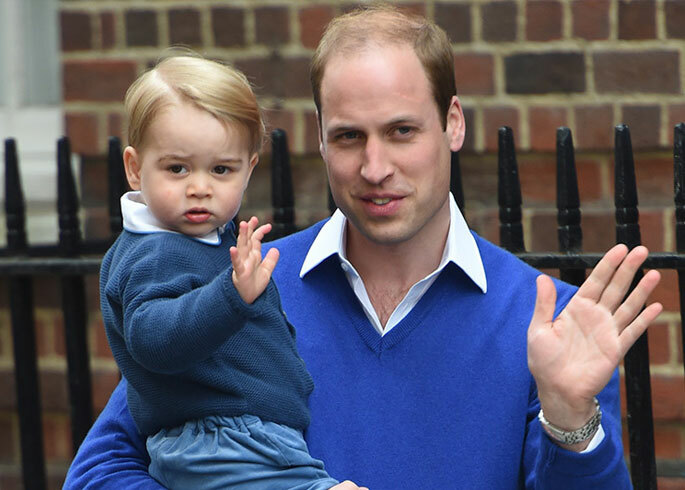 Giving the most adorable royal wave and receiving a huge kiss from his proud father, Prince George almost stole the show as he arrived to the hospital to see his new little sister. 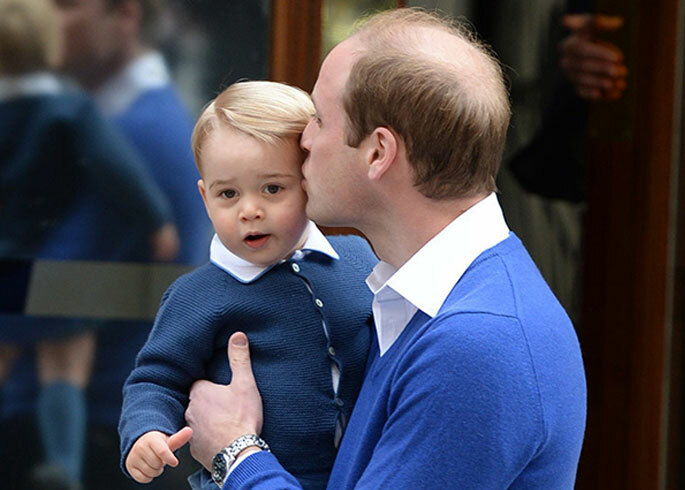 We bet he is so excited to be a big brother! The name of the baby hasn't been announced yet but we can't wait to find out what she's called! What do you think her name will be? 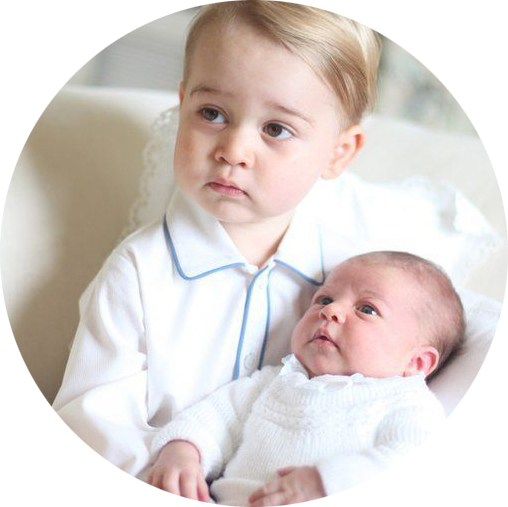 Prince George is a Big Brother!